Leadership Vacuum is an experiment in encouraging others to fill the void of leadership at home, at work, and personally. It is also a lesson for me to understand discipline and creation and shipping ideas. Not to mention learn about leadership. Yet it is no longer the priority. It’s time to prioritize the one thing I will absolutely regret not doing before I die. It’s a recurring dream of a service which helps people realize their potential. It means relationships and tools and resources and hands-on consulting. It minimizes hassle and moves obstacles and teaches strategies. All so people can do what they do best. 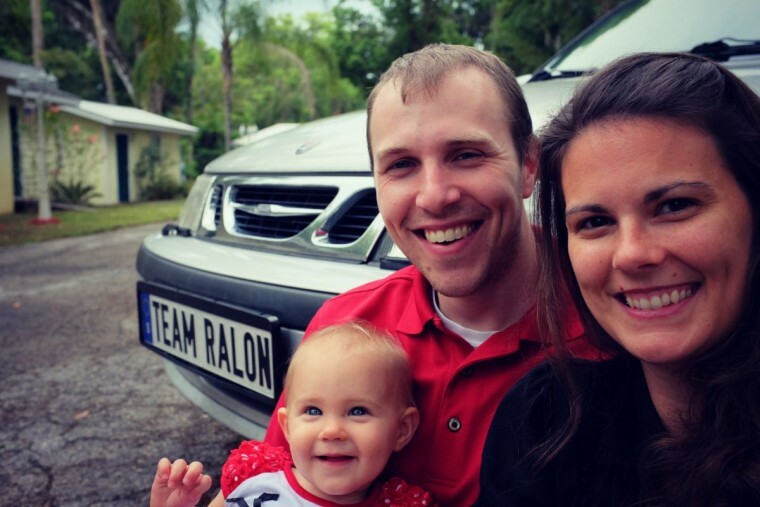 Its name is Team Ralon. And it scares us. Wife and I are overwhelmed by our vision for what TR needs to become. Which is exactly why we must do it. The book Essentialism resonates this quote from the German designer Dieter Rams, which reminds us of our vocation: Weniger, aber besser. LV is important. It developed half-baked ideas into solidified concepts and meaningful stories. The post after this marks two years of blogging three times a week. It stands for hundreds of hours solidifying into concepts slippery ideas which previously swam around my mind. And these concepts are preserved here as my gift to you. But now it is time for less. Less, so many distractions will fade away. Less, so all available energy can be poured into a calling which cannot be ignored. Less, so TR can get off the ground. Less, so wife and I can do what only we can do. Less, so we can figure out how to help you do your best. How can TR help you achieve your wildest goals?